PLEASE CONSIDER SUPPORTING A LOCAL ORGANIZATION DURING GIVING SEASON! We love Brett’s Bicycle Recycle because they do a damn good job at advocating for safe streets by putting more bicycles on Huntington streets. 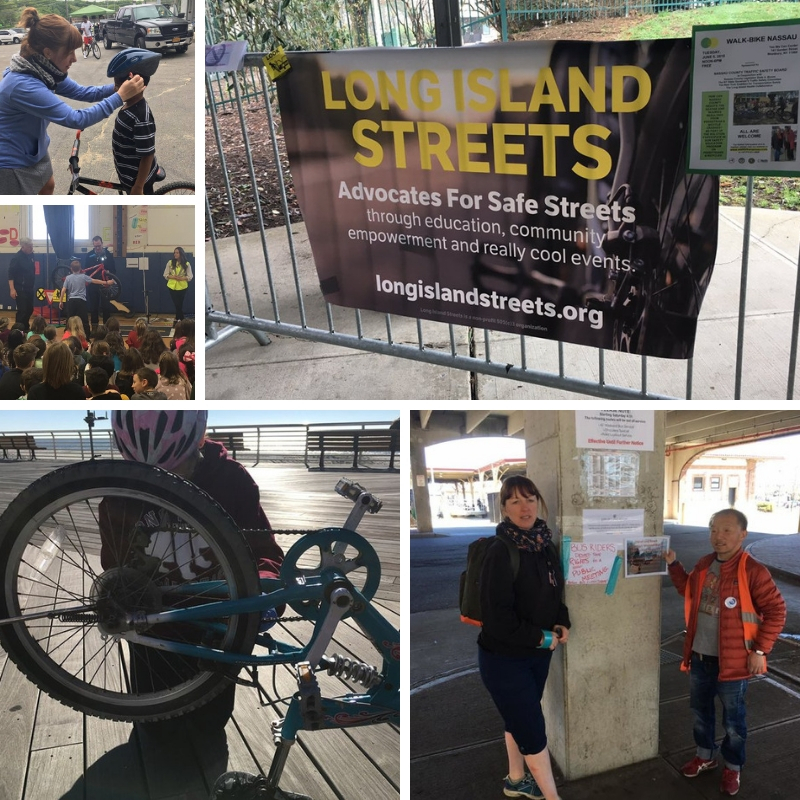 #SafetyInNumbers They are also the only organization on the Island working on recycling bicycles, organically growing and making a strong impact on their community. 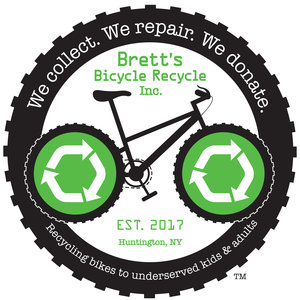 You can meet and support the good people behind Brett’s Bicycle Recycle on Dec 10th at their End of Year event: Bowling for Brett's Bicycle Recycle Holiday Fundraiser. What else can you do? Donate money, volunteer hours if you are a mechanic and /or donate bicycles & tools in nice condition. 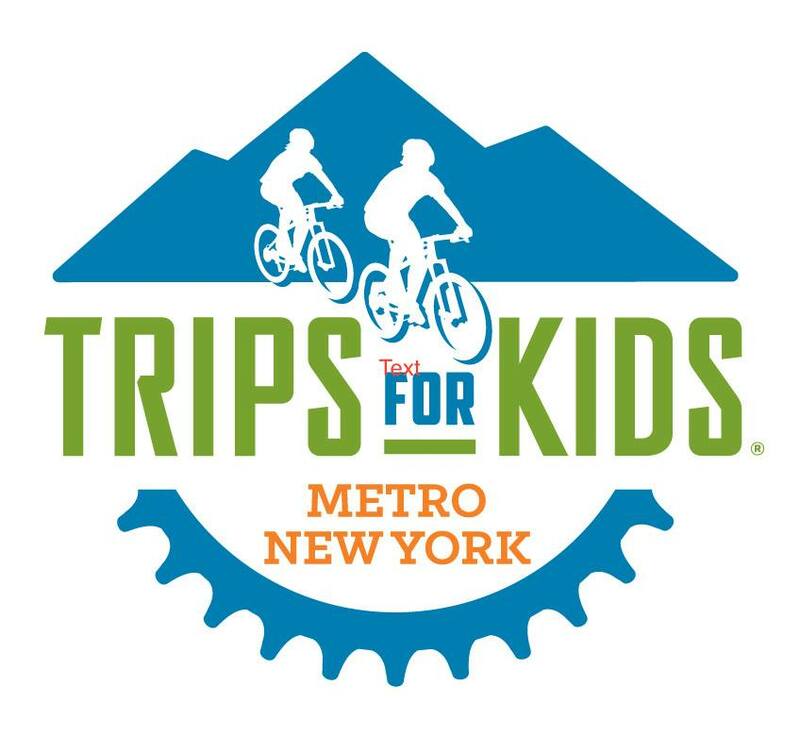 Trips for Kids Metro New York empowers kids and changes lives through mountain biking in Metro NY (predominantly Queens/ Cunningham Park, but also Nassau to Suffolk) What we love about this is it opens an opportunity to experience a healthy outdoor activity with a fast learning curve - and you don’t have to be fit or athletic to start. The founder is Andree Sanders, who also serves on the Executive Board of CLIMB, who has organically grown the organization so big that they actually need your end of year donation to help meet demand - they’ve dozens of events from races to club rides. And guess what parents - you can join in, too! What can you do? Give a generous donation and / or volunteer solid time if you are an experienced mountain cyclist, coach or grant writer. And last but not least, Long Island Streets.